Service partners provide services to our power plants, lignite opencast mines and the refining of about one billion euro per year. Hereby they contribute significantly to our value chain. Apart from international and national companies many regional companies are involved. Together we aim to further optimise the cost effectiveness of our plants and equipment. Therefore, when choosing suppliers and service providers, with whom we intend to pursue long-term partnerships, we are looking for competitiveness, but are also focusing on quality, reliability and the preparedness for innovation. Compliance with the United Nation (UN) Global Compact and the implementation of its principles in the fields of human rights, working conditions, environmental protection and anti-corruption provides an opportunity for us to demonstrate our accountability throughout the whole supply chain of our activities. We therefore expect the same recognition and observance of the UN Global Compact’s ten principles from our suppliers and service providers. Occupational health and safety protection as well as compliance with environmental principles are important parts of our corporate culture and integrated into the business strategy as corporate goals of equally ranking. The obligation to avoid or minimise injuries, illnesses and environmental damage is a matter of course for us. Thus we expect from our suppliers. That´s why we've developed a Health & Safety prequalification questionnaire. If you register as a supplier, please fill it in completely. If you have already received the tender documents, send the Health & Safety prequalification questionnaire to arbeitssicherheit(at)leag(dot)de. The following list contains key tenders for Lausitz Energie Kraftwerke AG und der Lausitz Energie Bergbau AG. For further information, please click on the relevant announcement. Applicants who have not yet provided any services for our companies are requested to submit relevant documents within the application, in particular references for comparable services. Please also read the following paragraphs and use the option to register as a supplier. Publications are made without the LEAG companies being sector contractors in the meaning of the Law against Restraints of Competition (GWB)). In particular, the award procedures are not subject to VGV, SektVO, VOF, VOL-A or VOB-A. The tenders of LEAG companies and other EPH Group companies are also available on EPH website. The following addresses apply exclusively for invoicing. Unfortunately we have to send back incorrectly addressed invoices. If you have any questions, please contact our team by email or by telephone on weekdays on +49 3 55 28 87 27 00. The company is registered with the Cottbus Local Court under Commercial Register No. 3326. The company is registered with the Cottbus Local Court under Commercial Register No. 8327. The company is registered with the Cottbus Local Court under Commercial Register No. 12691. LEAG has a zero-tolerance policy towards bribery and all other forms of corruption. 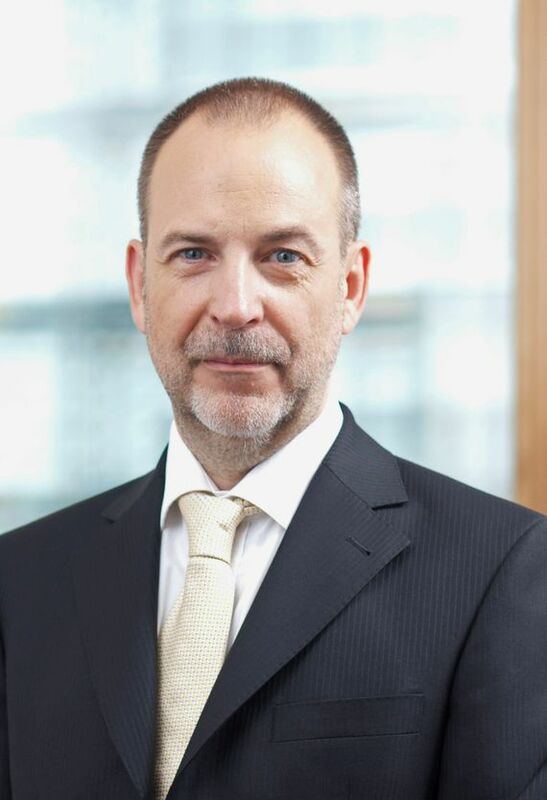 For this reason, we have appointed Dr Rainer Frank as an external legal ombudsman. He is available for internal and external informants, such as employees, suppliers, contractors or third parties as an independent contact person for suspicious circumstances and infringements. To protect whistleblowers, we have set up a contact system, which is secured in the best possible way and excludes the tracking of messages. The so-called BKMS system gives additionally the opportunity to set up a secure mailbox through which informants can conduct a secure dialogue with the ombudsman without revealing their identity.